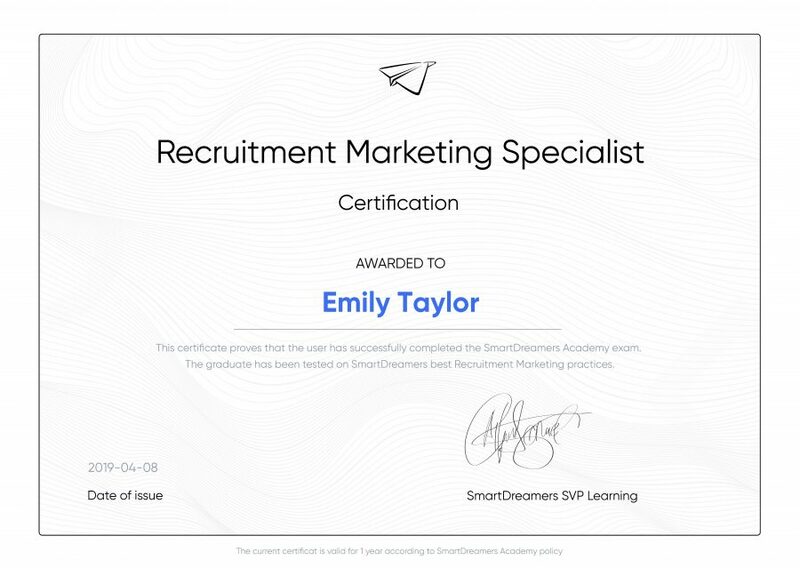 SmartDreamers, a global provider of recruitment marketing automation software, today announced the release of SmartDreamers Academy, a one-stop learning center for all things hiring, talent acquisition, and recruitment marketing automation (RMA). 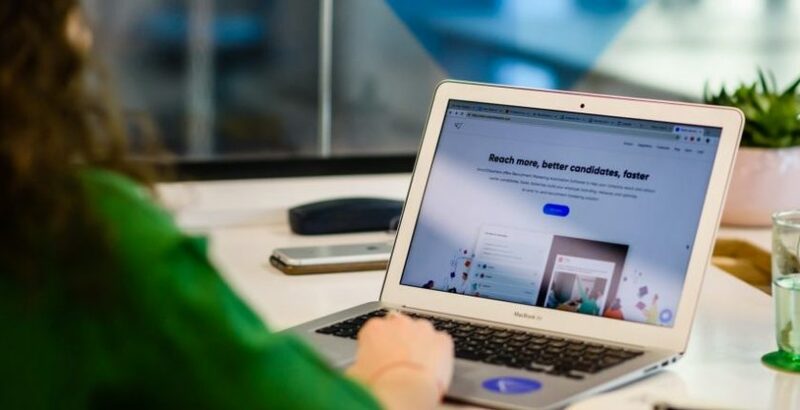 This new feature will be made available free of charge to recruiters as they work to improve their hiring efforts and find more, better candidates, faster. The Academy will offer users a series of courses, each one split up into individual lessons, on a variety of recruitment-related topics, with a quiz at the end of each one to give users the chance to test their knowledge. After the initial release, new courses will be made available roughly every one to two months. As the global talent market gets more and more competitive, HR teams are increasingly turning to new technology like RMA to help make their recruitment processes more effective. Unfortunately, just adopting a solution often isn’t enough. Users need access to reliable resources in order to do their jobs more effectively—resources that can answer their questions about automating processes, defining and targeting candidate personas, choosing social media channels for employer branding, and other facets of modern recruitment marketing. This is where SmartDreamers Academy comes in: SmartDreamers plans to offer instructional content on each stage of the hiring process, including content marketing, outbound recruiting, data analysis, and other topics. The first module, Attract, will cover the basics of employer branding, with subsequent lessons (Engage, Convert, Measure, and so on) giving more in-depth analyses of key topics in the field. “We’ve spent years gaining expertise and accumulating knowledge about how to find, hire, and retain the best people—and we’re extremely excited to have a new opportunity to share that expertise with our users,” said SmartDreamers CEO and founder Adrian Cernat. Founded in Bucharest in 2014, SmartDreamers has spent the past several years helping startups and enterprise companies alike to turn talent acquisition into a competitive advantage. By offering a recruitment marketing automation platform that centralizes and streamlines employer branding activities like targeting social media ads and tracking click rates, SmartDreamers helps businesses to build employer brand gravity and establish themselves as employers of choice within their fields. This new Academy feature will help HR users around the world to better understand the principles of recruitment marketing, putting them in a position to compete more effectively for top talent and get the most out of their RMA software. SmartDreamers Academy acts as an educational complement to an already robust suite of AI and RPA (robotic process automation) powered workflows designed to help recruiters attract, engage, and convert passive and active job seekers alike. About the author: SmartDreamers is a recruitment marketing automation platform that helps companies engage with candidates across the web, powering up their employer brands and building brand gravity in the process. SmartDreamers was founded in 2014 and currently operates in Europe, the US and the APAC region. Find out more about SmartDreamers Academy and start the free online courses right HERE. What Policies Should an Organisation Have in Place to Support Mental Health?